Lauren Nelson is a native Oklahoman, born and raised in Lawton and is so proud to be a part of the Discover Oklahoma family. She represented our state as Miss Oklahoma 2006 and went on to be crowned Miss America 2007. During her time as Miss America, Lauren traveled the country speaking to a variety of groups and making appearances on behalf of the Miss America Organization, Children's Miracle Network Hospitals, and many more. Lauren's career in television began in 2010 when she became the 4 p.m. news anchor for KWTV-News 9. She left the news business when she and her husband, Randy, had their son, Mason in 2013. 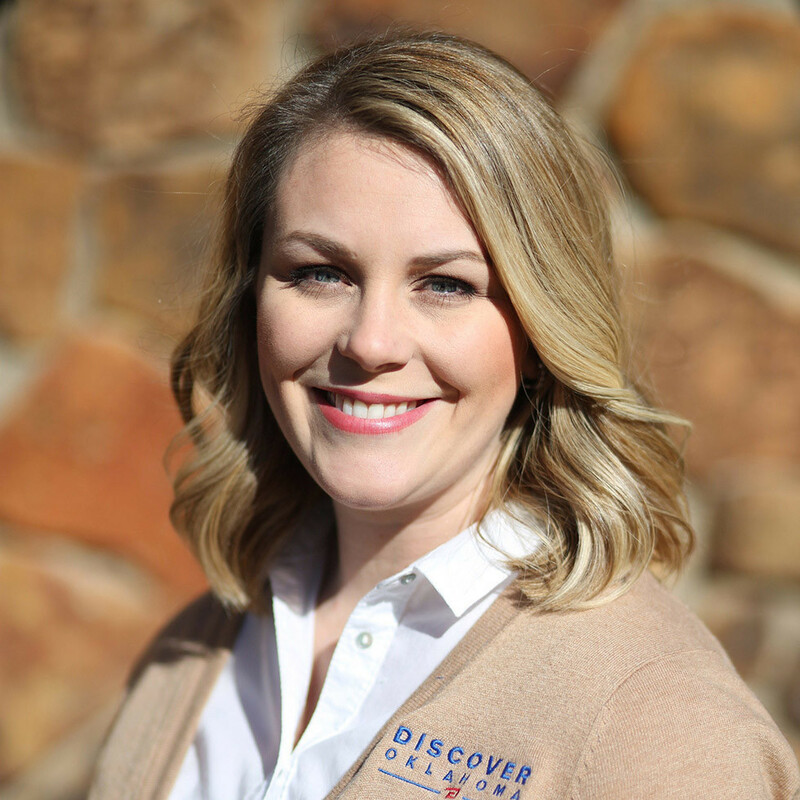 Since leaving News Lauren has been the spokesperson for Comanche County Memorial Hospital in Lawton, OK and has worked with Discover Oklahoma since June of 2015. Lauren began with Discover Oklahoma as a reporter, covering the primarily the southwest region of the state and was named the co-host with Dino Lalli in January of 2017. She feels blessed to be able to show off all of the wonderful things Oklahoma has to offer through the television show. Lauren is married to Randy and they have two children: a son, Mason, and a daughter, Dawson. Lauren is very involved in her church where Randy serves as the Student Minister and she continues to travel the country speaking at youth retreats and women's events.